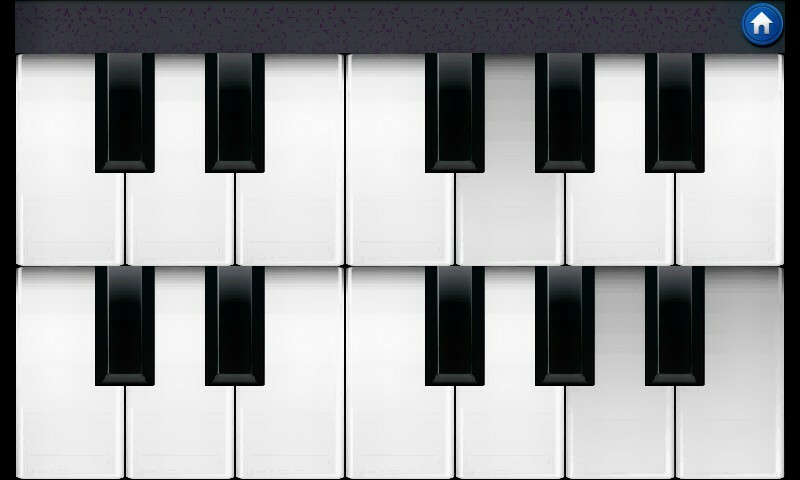 Very simple app, just play piano with your fingers! 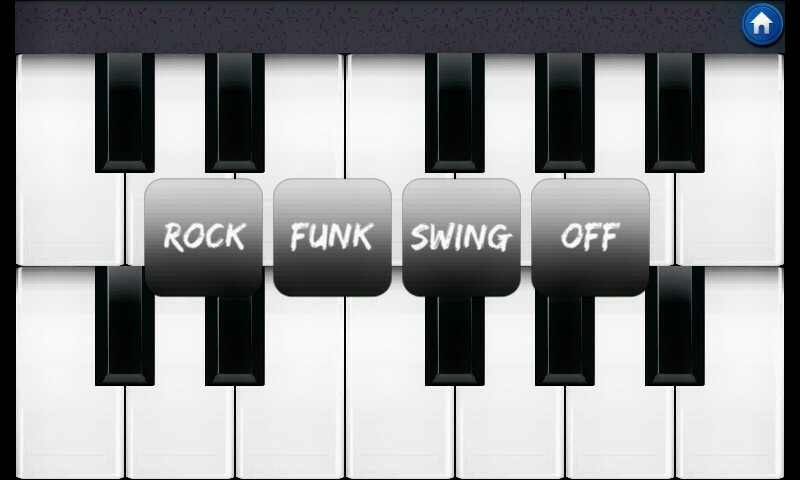 Combining rich, high fidelity sounds and an intuitive interface, Classic Piano is the ultimate musical companion for your HD phone. Taking full advantage of the multitouch screen, Classic Piano is able to bring you a musical experience like no other App before it! 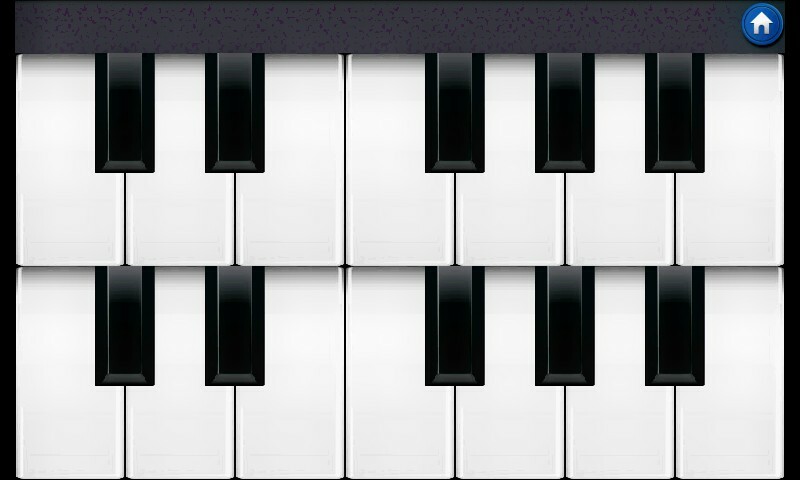 FEATURES: Photorealistic 24-key keyboard Two keyboard row mode Full swiping control, anyway you want it!